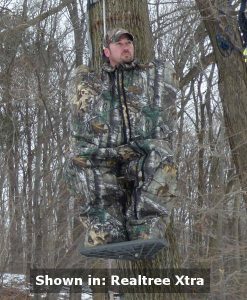 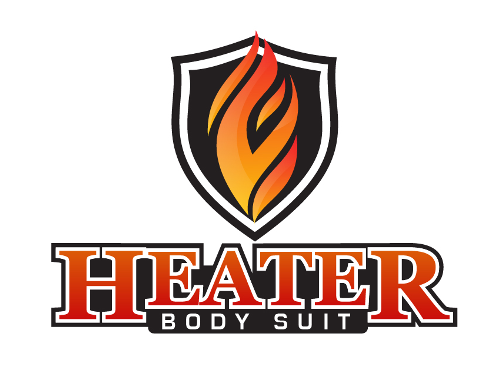 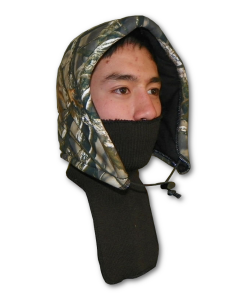 Serious Hunter's Knapsack | Heater Body Suit, Inc. 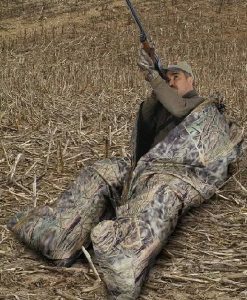 The Heater Body Suit Serious Hunter Knapsack is designed for the serious hunter. 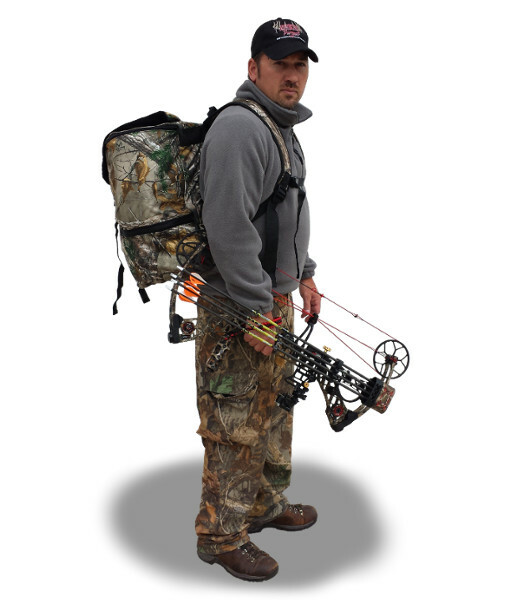 The knapsack gives you 3,000 cubic inches of space in addition to three external pockets allowing you to carry your Heater Body Suit and much more! 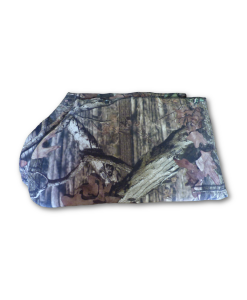 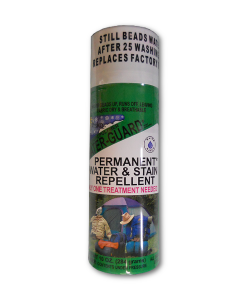 The zippered external side pockets are great for storing your belongings such as binoculars, game calls, etc. 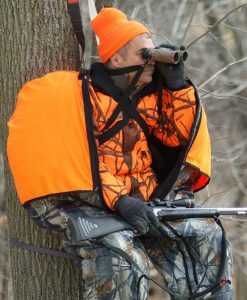 Not only can one wear the knapsack on their back, the shoulder straps disconnect allowing you to wrap them around a tree and hang the knapsack wherever you'd like! 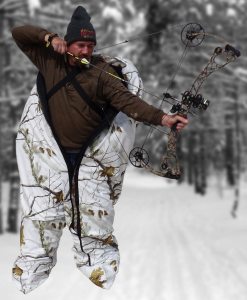 The Heater Body Suit Serious Hunter Knapsack is designed for the serious hunter. 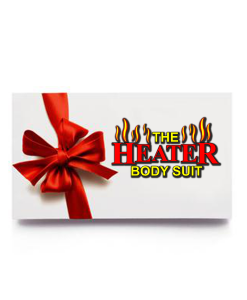 The knapsack gives you 3,000 cubic inches of space in addition to three external pockets allowing you to carry your Heater Body Suit and much more! 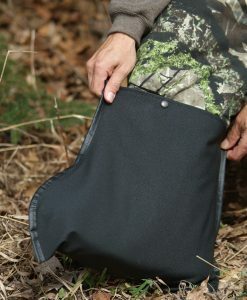 The zippered external side pockets are great for storing your belongings such as binoculars, game calls, etc. 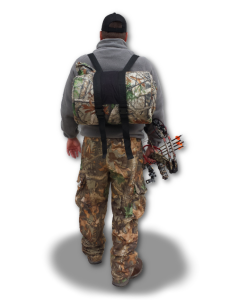 Not only can one wear the knapsack on their back, the shoulder straps disconnect allowing you to wrap them around a tree and hang the knapsack wherever you’d like!